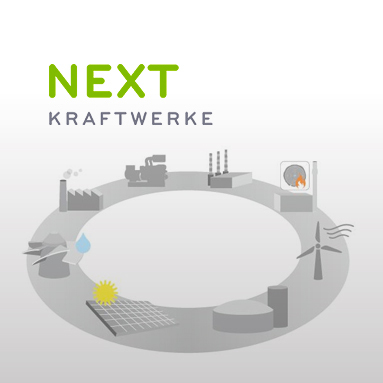 Next Kraftwerke Belgium pools distributed renewable generation and flexible demand in a virtual power plant. We deliver the energy on the most relevant markets and, most importantly, we make the virtual power plant’s flexibility available to the grid operator to support the management of the Belgian power system. By doing so, we generate new income streams for our virtual power plant pool participants while minimizing the risk of blackouts in Belgium.